Andy Warhurst has been working hard in the surfboard industry for over 15 years. 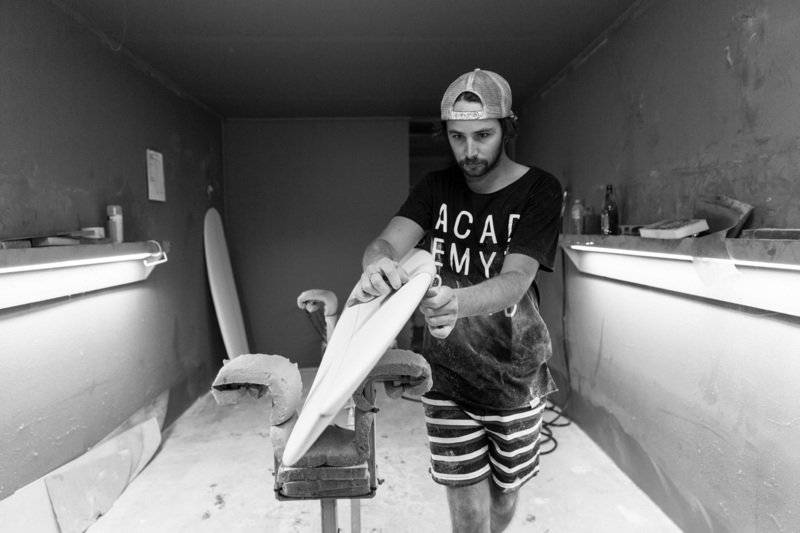 After growing up surfing the reef and beach breaks of Victoria's Mornington Peninsula, Andy left home at 16 to pursue a surfboard building apprenticeship in Australia's original surfing mecca, Bells Beach, Torquay. Learning all aspects of traditional board production, from shaping and laminating resin tints, all the way to sanding and polishing, he worked for various companies for 10 years until the cold Victorian weather got the better of him. 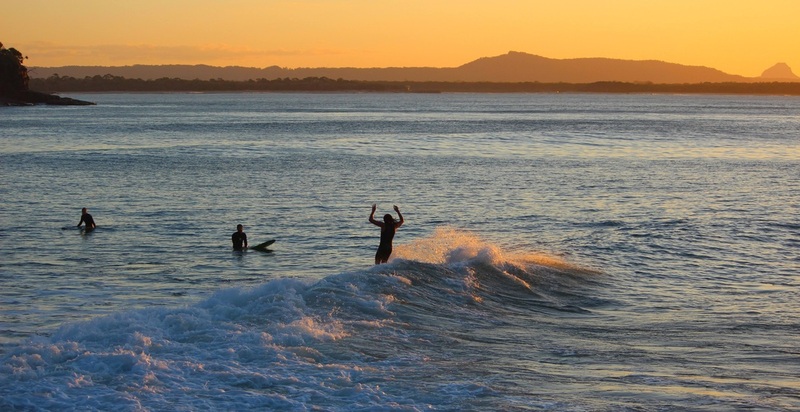 In late 2012 he decided to relocate to the warmer climes of Queensland's Sunshine Coast, particularly Noosa Heads and start fresh on a new venture, the end result is Fine Surfcraft by Andrew Warhurst. Built under one roof of a Noosa Heads factory, these beautiful handmade surfboards are works of art and testament to the years of study and dedication Andy has given to this dying art.